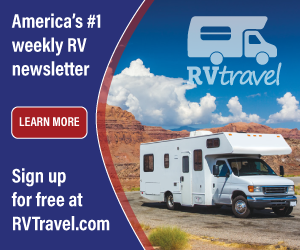 The RV Doctor: Rubber or Wax RV Toilet Seal? Rubber or Wax RV Toilet Seal? Ed, I recommend a rubber seal instead of the wax ring type of seal; here's why. 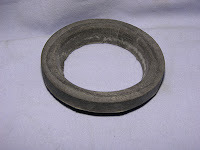 During the hot summer months, it’s possible the toilet mounting can become loosened as the wax ring softens. Re-tightening the toilet mounting bolts will help, but the thickness of the wax seal will be greatly reduced with each tightening. With a rubber foam seal, simply slip it over what you call the plastic horn on the bottom of the toilet. If you just place it on the floor flange it’s likely to become dislodged while lowering the toilet into place over the closet bolts. It should easily stay attached to the bottom of the toilet as you lower it into place. 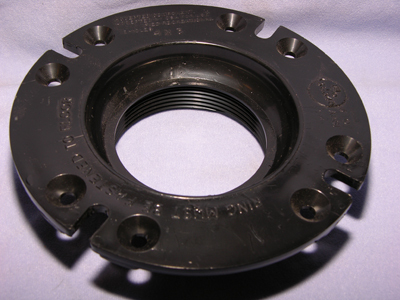 However, I have seen some rubber flange seals constructed large enough to actually slip over the flange bolts and stay centered on the flange itself. In this case, the bolts can hold the seal in place as you lower the toilet. But to be safe, I recommend the rubber seals that actually fit between the flange bolts and attach to the toilet. Just my preference, however; your mileage may vary!